Want to Seriously Increase your external storage on your Android Phone or Tablet? 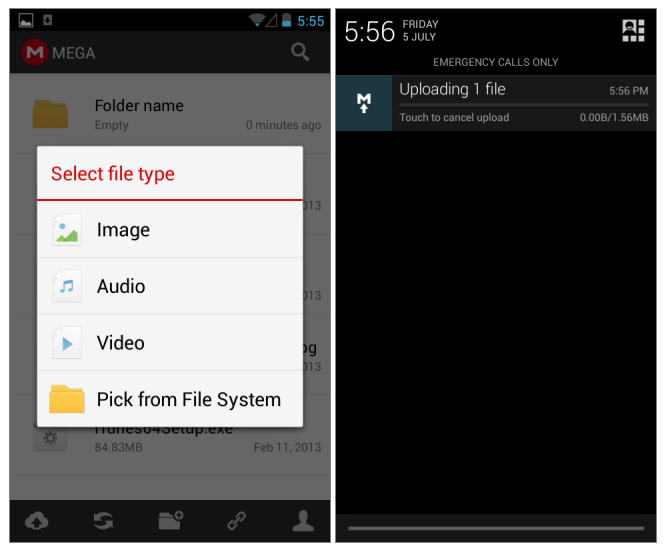 MEGA - the rebranded file sharing service by the infamous Kim Dotcom that gives you 50GB of storage space for your files – also has a smartphone app for Android. MEGA has actually acquired an existing app and modified it to match its web interface. While it’s no match for the file manager offered by MEGA’s web interface, it can do just about everything that can be done from the web interface. You can view a complete list of files you’ve uploaded to your account, select and download any of them, upload files from your device, and organize them into folders. The app has a search feature and files can be downloaded directly from a link as well. The app can also automatically back up photos from your device’s camera to your MEGA account. With the 50GB of space you get, this beats backing them up to Dropbox or Google Drive. Sign in to the app with your MEGA account and wait for it to fetch a list of files you’ve uploaded. The files themselves aren’t automatically downloaded to your device, so the list will load fairly quickly depending on how many files you’ve uploaded. From left to right, the buttons at the bottom allow you to upload a file, update files list, create a new folder, download a file from a link, and visit your profile. 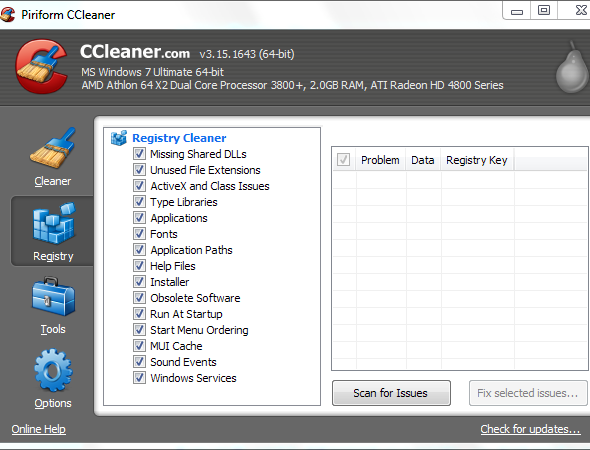 Do You Really Need a Registry Cleaner? Advertisements for registry cleaners are all over the Web. There’s an entire industry out there bent on convincing inexperienced computer users that their registry needs fixing, and that, for ten easy payments of $29.95, their computers will be much faster. That isn’t true. 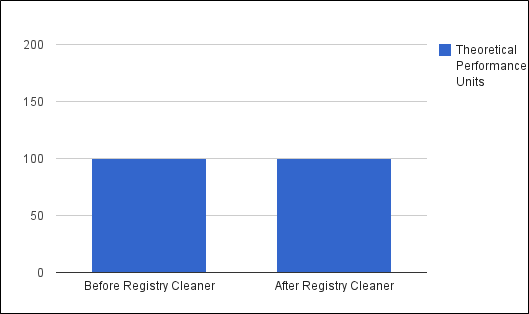 The Windows registry is a massive database containing hundreds of thousands of entries, and a registry cleaner might remove a few hundred at most. This is great if you’re obsessively compulsive about removing useless database entries, but you won’t see any difference in performance. What you might see is a new problem because the registry cleaner swept away something important. Registry cleaners scan your registry for these outdated entries and offer to remove them. Because there are so many registry entries to go through, they’ll sometimes also remove useful registry entries, causing you problems. The Web is full of stories from people who have run a registry cleaner and encountered problems. If you must use a registry cleaner, you don’t have to pay anything. Using a free registry cleaner, such as the registry cleaner included with the respected CCleaner utility (which we’ve covered in the past), is good enough. In fact, you’ll probably have better results with CCleaner than many of these fly-by-night companies. And by “have better results,” I mean that CCleaner is less likely to break things. Any performance increases will still be unnoticeable. If you’re looking to increase your PC’s performance, there are real steps you can take instead of buying the snake oil on offer. In fact, we’ve got an entire free guide to speeding up your computer, and registry cleaning isn’t involved. How to give your Window OS aUNIX look and feel. 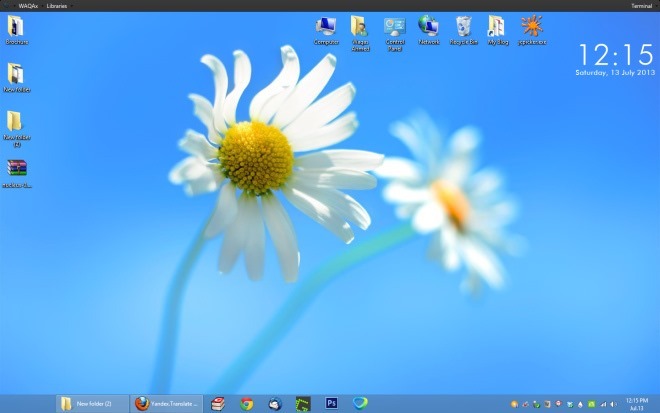 Nucleus is a desktop application that brings a Unix-style menu bar to the Windows operating system. The product is provided as an alpha version right now which is feature limited. It is however interesting enough to take a closer look regardless of that, to find out what it has to offer right now, and for comparison once the final version gets released in the future. Once you have installed Nucleus on your Windows system and started it up for the first time, you will notice that it has added a small menu bar to the top of the screen. It is about 2/3 of the size of the Windows Taskbar and empty for the most part. Main menu that links to the settings, shut down options, options to reset the layout and to exit Nucleus. 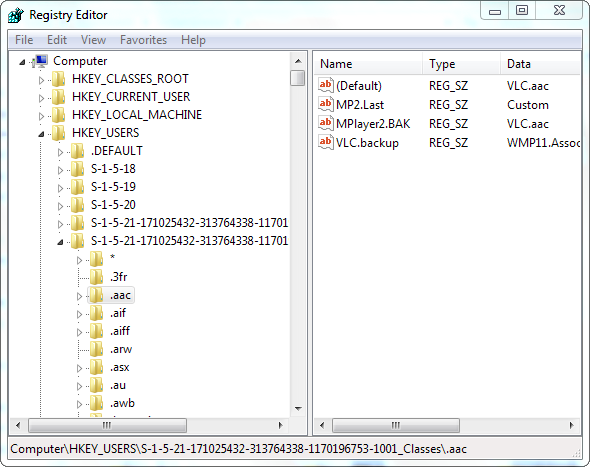 The user name of the user who is logged in and the title of the active window, with options to close that program. There is not a lot that you can do right now, but some functionality is already here. Two main features that Nucleaus supports right now are notifications and the terminal. The Settings window of Nucleus doesn’t carry a lot of options, other than allowing you to select the language, specify the app’s startup behavior, and configure your Gmail account. You just need to provide your email address and password, and save the preferences. Check here for some of our great SERVERS are contact us to build one to your specification. 48 Hours turnaround. At times, we come across some great photos while browsing on Facebook News Feed on our mobile or Android Tablet and feel like saving a copy. Unfortunately, the official Facebook mobile apps don’t allow that. 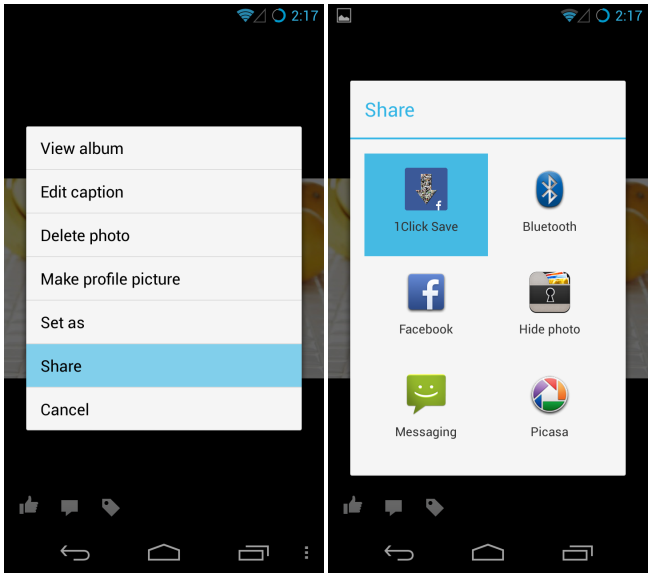 Though, if you are on Android, Facebook Photo Downloader provides an excellent solution. The app is available for free at Google Play Store. The app lets you download photos from any Facebook profile as long as their privacy settings make them accessible to you. It works in conjunction with the official Facebook app and provides a 1-click download solution without leaving the interface of the official Facebook app, and that’s exactly its defining feature. The photo is saved to your device without losing any quality. To get started, download and install the app on your device and open the Facebook app. Now open any photo that you want to download. The app allows you to download photos associated to your own and other people’s profiles. Next, tap the Share button from the menu followed by tapping ‘1Click Save’ and voila! The image will be downloaded and saved to the internal storage of your device in a folder labelled Facebook Pics.